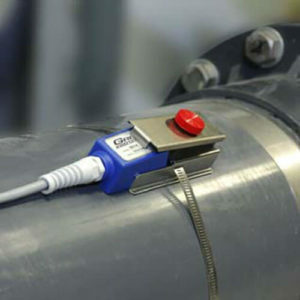 The Transit Time Flow Meter TTFM100-F1-NG measures flow rate by calculating the spreading time of an ultrasonic wave in a liquid, going upstream and downstream into a pipe. 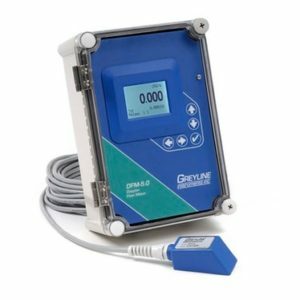 This flow meter is mostly used to measure the flow rate of homogeneous fluids, also with a quite high percentage of suspended solids. 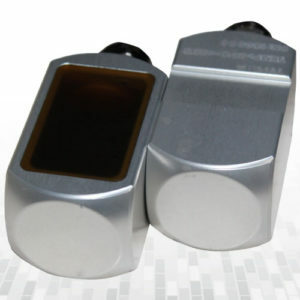 •Clamp-on sensors: it is not necessary to stop the flow to install them; Wetted sensors. •AC and DC supply: 85..264 VAC and 24 VDC. •The time difference during the measuring process could be 0.2 ns. 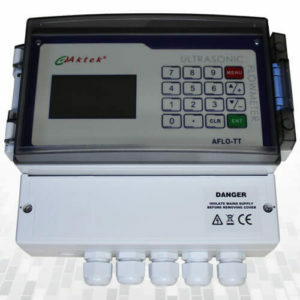 •Analog (4-20 ma), pulses (relays), frequence, Pulse (OCT) and RS485 (M-BUS, MODBUS )outputs. •All the measures could be driven to the RS485 in order to save data into a PC remotely transmitted by telemetry. 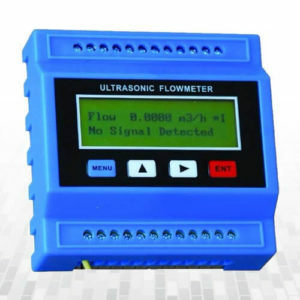 Ultrasonic Flowmeter TFM4100W measures flow rate by calculating the spreading time of an ultrasonic wave in a liquid, going upstream and downstream into a pipe. 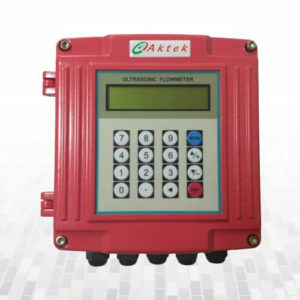 Ultrasonic Flowmeter / Calorimeter TFM2100-NG measures flow rate by calculating the spreading time of an ultrasonic wave in a liquid, going upstream and downstream into a pipe. 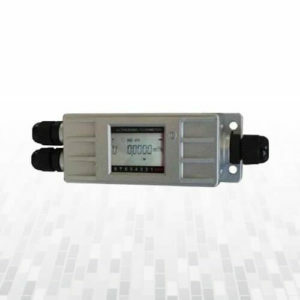 This flow meter is mostly used to measure the flow rate of homogeneous fluids, also with a quite high percentage of suspended solids.Clamp-on sensors: it is not necessary to stop the flow to install them; Wetted sensors. 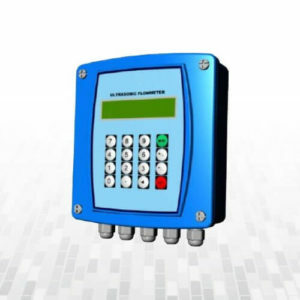 The Transit Time Flow Meter TFM3100 measures flow rate by calculating the spreading time of an ultrasonic wave in a liquid, going upstream and downstream into a pipe. Wide measuring range: Several types of transducers to be selected, measuring pipe sizes from DN15mm to DN6000mm with four different types of sensors + PT100 ohm when it works as heat meter. Italian or English menu: The different versions of TTFM100/2009 NEW GENERATION can support Italian or English display, easy to operate, in the near future other languages will be implemented.